This Lithuanian lawyer's new venture is striking mixed opinions among the local professionals in Sark. If you are contemplating setting up a company, whether you intend on registering in the UK or abroad, please do not hesitate to contact Dutton Gregory Solicitors to discuss your roles and responsibilities with the local governing body. 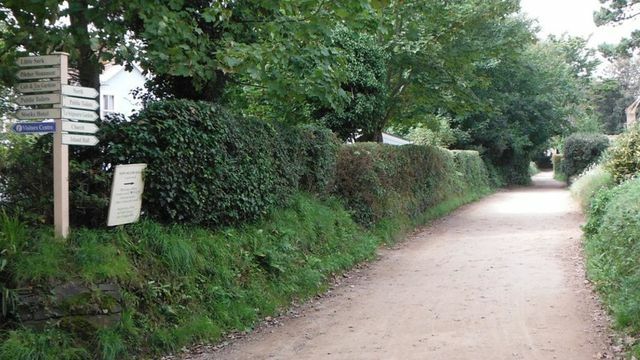 Authorities have questioned the legitimacy of a register of companies set up in Sark, an island with no company law. The lack of a law means businesses cannot be "registered" there, Chief Pleas said in a statement. However Dr Stanislovas Tomas, founder of the Sark Company Registry, said "there is no law" that prohibits it.